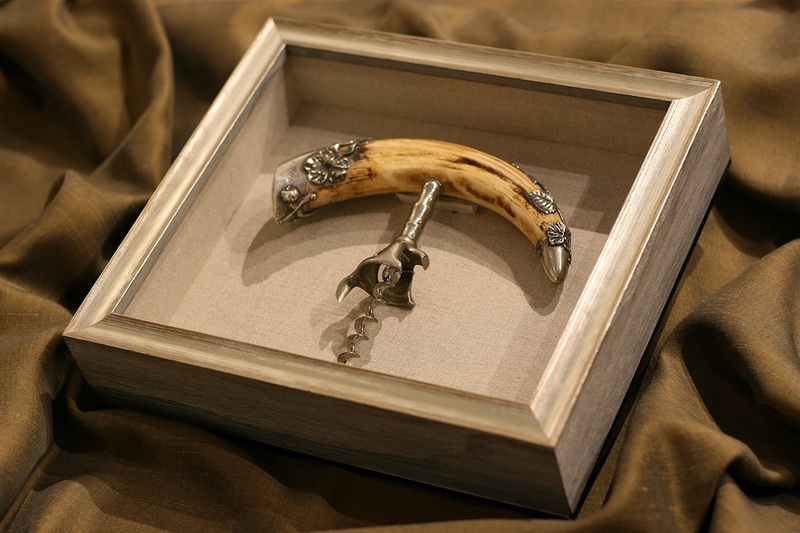 Dating back to 1906, and after sitting in a drawer for years and years, this unique cattle horn corkscrew had to be framed in a special way. The piece belonged to Irving Everett Williams, the great grandfather of our owner, Sturdy Waterman. A shadow box has an exceptional way of holding and displaying a memento. Do you have something special to frame? 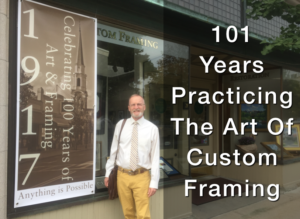 CLICK HERE to schedule an appointment with our custom framing experts. 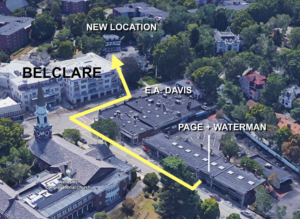 Or call us at 781-235-0430.